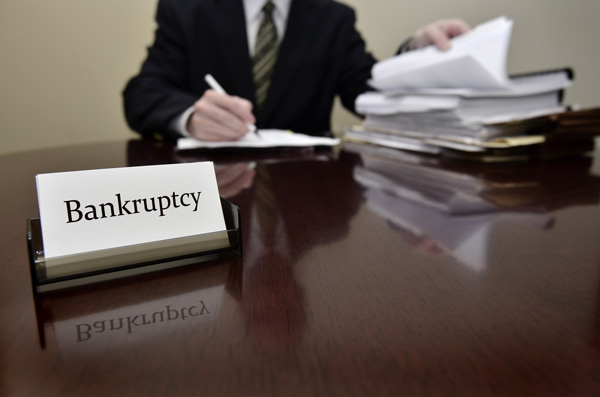 Chapter 11 Bankruptcy is known as a “reorganization” because it allows a business to continue operating and work out a way to pay off its creditors over time. You can use Chapter 11 to restructure debts, catch up on delinquent payments, and still keep your business running. Individuals can also use Chapter 11, but it is more commonly used by partnerships and corporations. If your business owes too much money to be eligible for a Chapter 13 bankruptcy, then Chapter 11 can often be an attractive option. The main purpose of a Chapter 11 case is to get a plan of reorganization approved by the Bankruptcy Court. Your creditors will be separated into various classes, depending on whether they are secured, unsecured, or entitled to priority over other creditors for certain reasons. It can be challenging to get your creditors to agree to the plan of reorganization. There are certain situations where you can force the plan on your creditors, but the best strategy is usually to find a way to negotiate with your creditors, and get enough of them to approve of the reorganization plan. Who Should File a Chapter 11 Bankruptcy? Both individuals and businesses can file a Chapter 11 bankruptcy, but is more commonly filed by businesses. One of the downsides to a Chapter 11 case is that it can be fairly complex and time-consuming. However, it may be the only bankruptcy option for some businesses. Chapter 13 has strict debt limitations that makes many debtors ineligible to use it, and it cannot be used by a partnership or a corporation. A Chapter 7 filing can be used by a business, but may result in the liquidation of business assets. This leaves Chapter 11 as the best option if the filer wants to continue running the business. In order for a Chapter 11 case to end in a successful outcome, pre-bankruptcy planning is extremely important. Chapter 11 cases can be complicated, but they can also save your business and keep you in charge of your future. Consult with a California bankruptcy attorney to learn more about how you can prepare for a successful Chapter 11 bankruptcy. The LG LAW Ontario Bankruptcy Department can help you decide whether a Chapter 11 bankruptcy is the right choice for you. Contact us to request your no-cost consultation with one of our experienced legal advocates.